The Marquis on Berkeley is located within the Northeast Atlanta path of progress, just minutes from millions of square feet of class A office space. 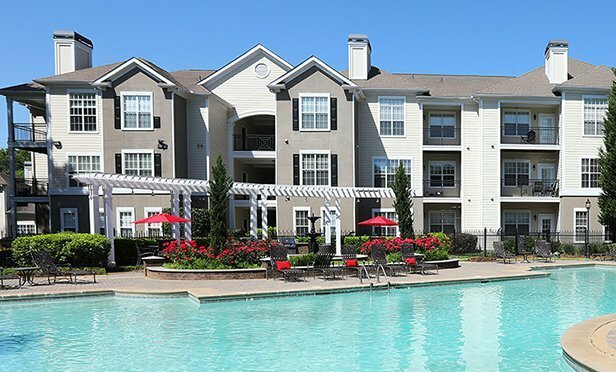 DULUTH, GA—Cushman & Wakefield has arranged the $52.1 million sale of The Marquis on Berkeley, a 323-unit, 17-building apartment community located at 2580 N. Berkeley Lake Rd., Duluth, GA. Mike Kemether, Travis Presnell and Josh Goldfarb of Cushman & Wakefield represented the seller in the transaction. A local operator acquired the property for $161,310 per unit. Identities of the buyer and seller were not disclosed.